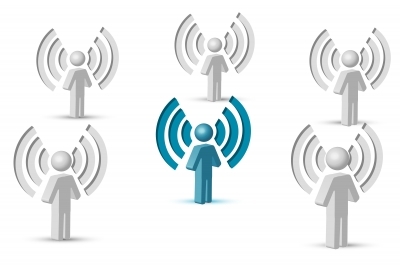 On Monday, March 31, the Federal Communications Commission (FCC) voted to release 100 MHZ of unlicensed airwaves, helping Wi-Fi equipment handle more traffic at higher speeds. FCC Commissioner Jessica Rosenworcel, who’s a vocal advocate of opening up unlicensed airwaves to create opportunities for experimentation and innovation, pointed to unlicensed airwaves’ economic benefit, which is already at $140 billion annually. “The move will benefit both Wi-Fi users and smartphone users who “offload,” or switch to Wi-Fi airwaves when their mobile networks are congested,” she said. With the increase in airwaves, users will find it easier to engage with new technologies and experience content more seamlessly. “This will be beneficial to companies and products that provide reliable video communications solutions,” said John Jennings, AVP/CTO at Trinity Video Communications. “There are many technologies, including telemedicine and mobile videoconferencing, that will experience a significant increase in usage,” he said. Other industry insiders, including Mary Brown, Director of Government Affairs at Cisco, agrees and believes this move will change the way we access information going forward. “This will make it easier for all of us to consume a wide range of content on our mobile devices, most notably high definition video without frustrating lags or delays,” she said.